Auburn Avenue Films and select members of the Georgia House of Representatives, led by Representatives Able Mable Thomas and Dee Dawkins-Haigler, have worked together to develop and pass a Resolution to study Georgia's minority participation in the film and television in the State. This study committee could prove to be a positive action since there are concerns about the religious liberty bill. 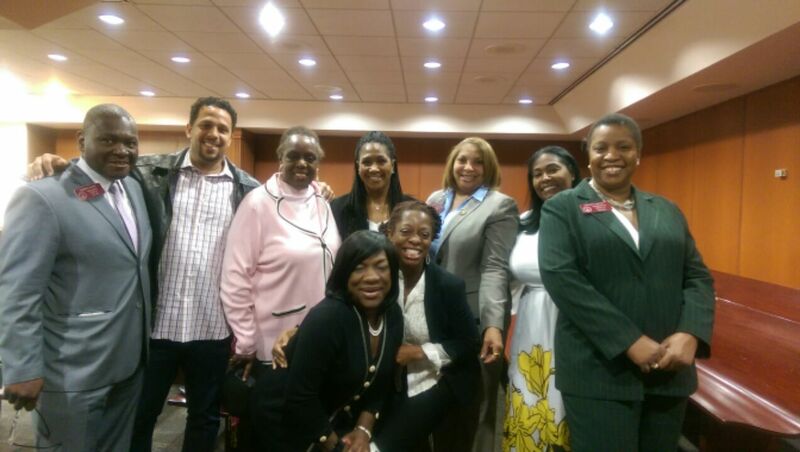 Representatives “Able” Mable Thomas, Dee Dawkins-Haigler, Ron Stephens, Winfred J. Dukes, and Stacy Abrams, legislators in the Georgia State House, created and passed a resolution (Resolution # 1577) to create the House Study Committee on Georgia Minority Participation in the Film and Television Production Industry [and for other purposes]. While gathering data about this industry in Georgia, it was reported through the media that during the fiscal year of 2015 alone, Georgia's feature films and television industry generated an economic impact of $6 billion. “We want to be sure that any barriers for minority participation are removed in order to level the playing field,” said Representative Thomas. This information about minority participation in the film industry came under scrutiny when Auburn Avenue Films, the new television and film production company in Atlanta, started the process of making a documentary film, entitled MAYNARD, about the life and times of Atlanta’s former mayor, Maynard Jackson. However, little did the executive producers of this film know that they would be standing in the Georgia Capitol talking about dealing with issues of discrimination in the film industry in the city where their father fought to eliminate discrimination and increase opportunities for businesses owned by Blacks and women. “I have been working at the ground level of this huge film industry for 20 years; and it is still unacceptable to me that many minorities and women find it difficult to break into this industry based on the color of their skin or their gender, and to have access to opportunity and capital,” says Wendy Eley Jackson, founder of Auburn Avenue Films. Maynard Jackson III, executive producer with Auburn Avenue Films, and his wife, Wendy, along with other members of the Maynard Jackson family, have been pounding the pavement in Atlanta and around the state gathering facts and footage in order to complete the 90 minute documentary film. Completing the film MAYNARD, which is being produced by Director/Producer Sam Pollard, is their goal. During this 2016 legislative session, they approached Representatives Thomas and Dawkins-Haigler, and a few other GA legislators to shed light on the issues of discrimination in this glamorous entertainment business. “Working with Wendy and Maynard Jackson III through this coming year will be exciting. 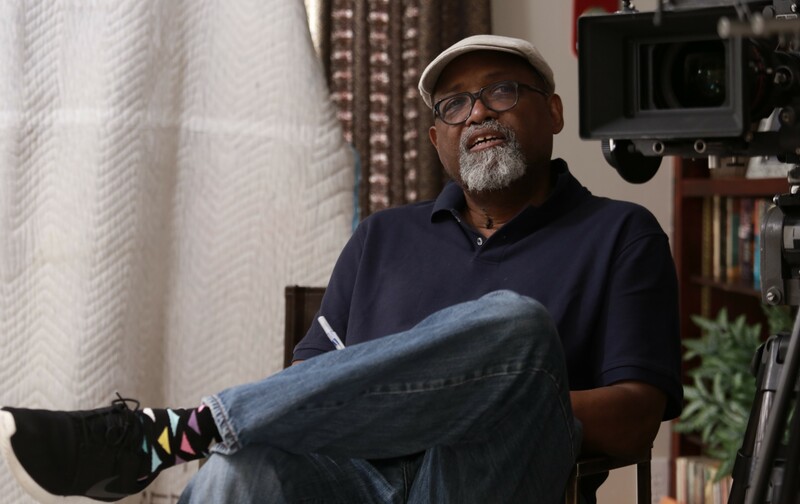 We trust that our findings will increase minority participation in the film industry just at Mayor Jackson’s efforts increased minority participation throughout our city,” Representative Thomas added.